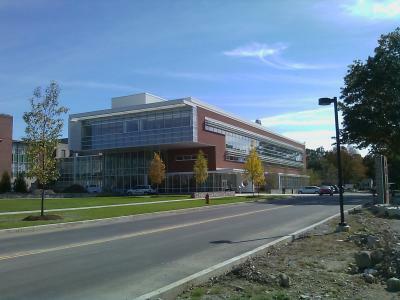 Diversified Project Management was hired by the Norwalk Community College Foundation (NCCF) to provide project advisory services to represent the Foundation's interest during the construction of a new $40 million, 55,000-square-foot Center for Science, Health & Wellness building which will utilize a large sum of funds raised by NCCF. DPM represented NCCF/ NCC at meetings with the State of CT, the architects, the construction administrator, the general contractor and various other consultants ensuring that NCCF's best interests were met and that the NCCF was kept informed of the project status throughout the construction process. DPM also provided FF&E coordination and move management services for this new complex. 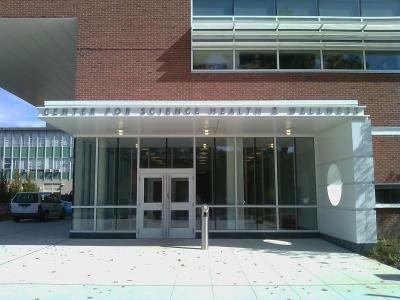 The facility consists of three floors serving the education for sciences and healthcare professions. Included are a physics, microbiology, chemistry, and organic chemistry labs, three nursing simulation suites equipped with current hospital equipment and a PT/OT suite on the lower level.